Today is September 1st and today we are kicking off the 2017 Topcoder Open! The Ultimate Programming & Design Tournament is back and it’s your chance to shine. 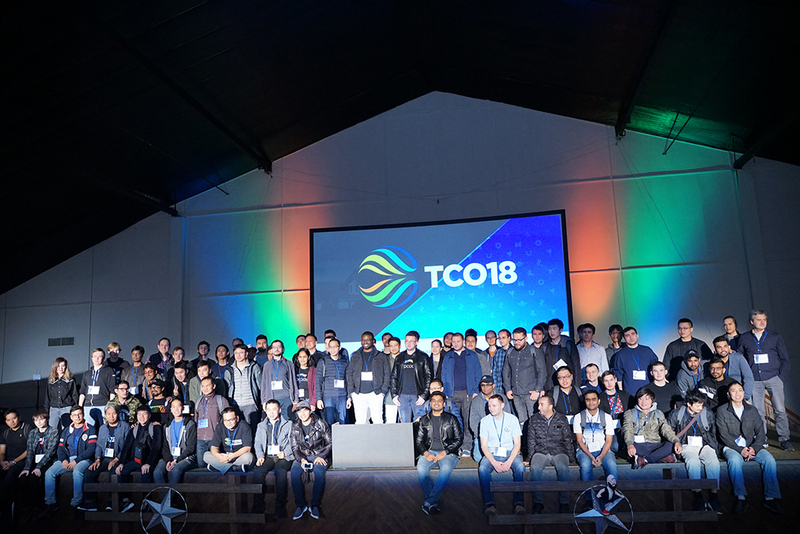 If you’re new to Topcoder you may be asking yourself “What is the TCO?”. Everything you want to know about TCO can be found here on the TCO website. TCO17 will include the following tracks of competition: Development, Design, First2Finish, and Prototype, plus Algorithm and Marathon (details of which we’ll have at a later dates). Go to the active challenges listings page. Design can be found here. Development can be found here. Find TCO eligible challenges marked with a TCO flag. All eligible challenges will be marked as TCO eligible in the challenge details page as well. Compete in any of the eligible challenges. Win a placement in a TCO eligible challenge and then find your name on the TCO leaderboard. Leaderboards will be up and ready to view in late September. 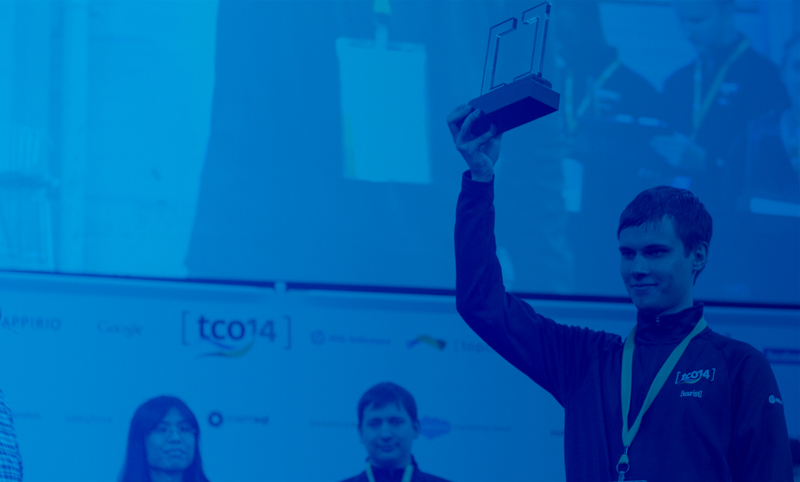 After the end of a TCO stage, if you’re on top of the leaderboard, you will win an all-expense paid trip to the TCO Finals in the USA to compete live for a chance to become a Topcoder champion! Stage 1 has begun today, September 1st, and goes through November 30, 2016. Check out our eligible contests and good luck! 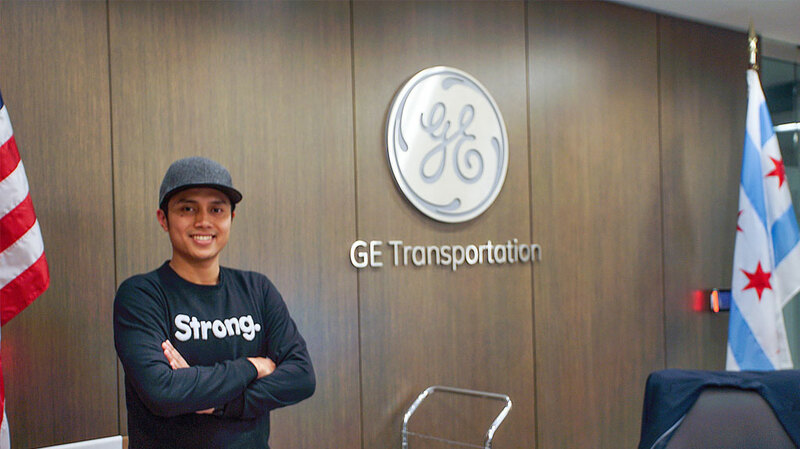 Your journey to become a TCO17 Finalist Trip Winner to the USA starts… NOW!